According to a report by Deadline, Disney has reinstated James Gunn as the director of Marvel's Guardians of the Galaxy 3. Gunn was previously fired from the project in July 2018 after several offensive tweets written by the filmmaker years ago resurfaced online. Walt Disney Studios chairman Alan Horn apparently made the decision to rehire Gunn a few months ago following several meetings with the director and discussions with leadership at Disney and Marvel Studios. Gunn was quick to apologize for his poor words after the controversy first arose last year and has consistently taken responsibility for them without trying to make excuses. Based on Gunn's remorseful handling of the situation, the studio has decided to give him a second chance. 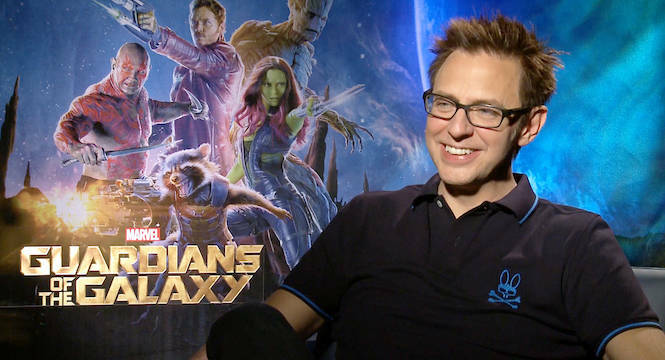 As such, James Gunn is now officially back on board to both write and direct Guardians of the Galaxy 3. With that said, Gunn actually signed on to write and direct Suicide Squad 2 for Warner Bros. after his initial firing from Disney. 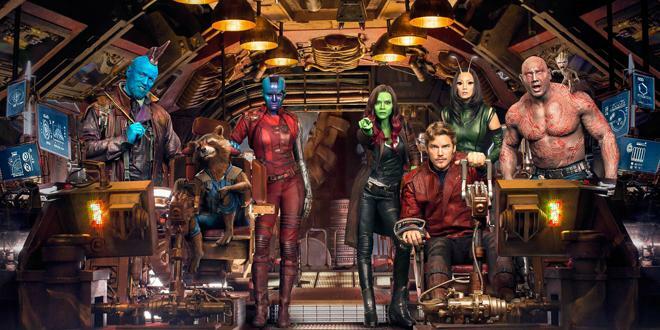 To accommodate for the upcoming DC sequel, Disney will push back production on Guardians of the Galaxy 3 until after Gunn finishes Suicide Squad 2.